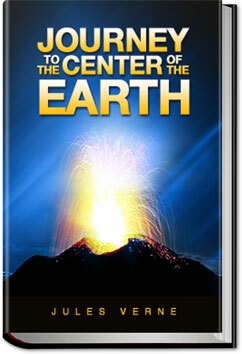 Journey to the Center of the Earth is a science fiction novel. The story involves a professor who leads his nephew and hired guide down a volcano in Iceland to the “center of the Earth”. They encounter many adventures, including prehistoric animals and natural hazards, eventually coming to the surface again in southern Italy. This entry was posted in Action/Adventure Books and tagged allyoucanbooks cancel, download free audio books, free audiobook downloads, free e books, free ebooks, unlimited action and adventure books, unlimited ebooks, on February 12, 2014 by allyoucanbooks.